Nandita Gandhi has been appointed as director of revenue for Novotel Goa Resort & Spa and Novotel Goa Shrem Hotel. Gandhi has over 13years of hospitality experience, with strong understanding of channel management andpossesses skills to leverage technology and business intelligence tools. Her most recent post was revenue and reservation manager with Four Seasons Hotel in Mumbai where she oversaw the annual pricing process, provided market strategy expertise and leadership, and developed the business strategy for the organization. Prior to Four Seasons Hotel in Mumbai she worked with The Chedi in Mumbai, Radisson Blu Plaza in Mumbai, Sheraton in New Delhi, and Oberoi Hotels and Resorts in Kochi & New Delhi where she began her hospitality career. 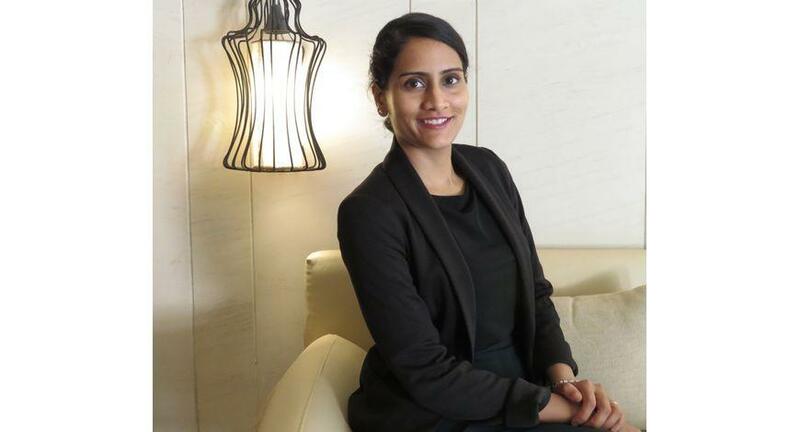 She has a wealth of experience and an in-depth understanding of revenue management that will be crucial in achieving our goals for both properties,” said Ranju Singh, complex general manager of Novotel Goa Resorts & Spa and Novotel Goa Shrem Hotel.